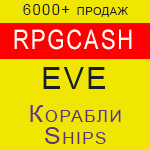 RPGcash provides an opportunity to buy ships in EVE Online. If the character is less than a month - specify the possibility of delivery. Ships are delivered without an additional fit. 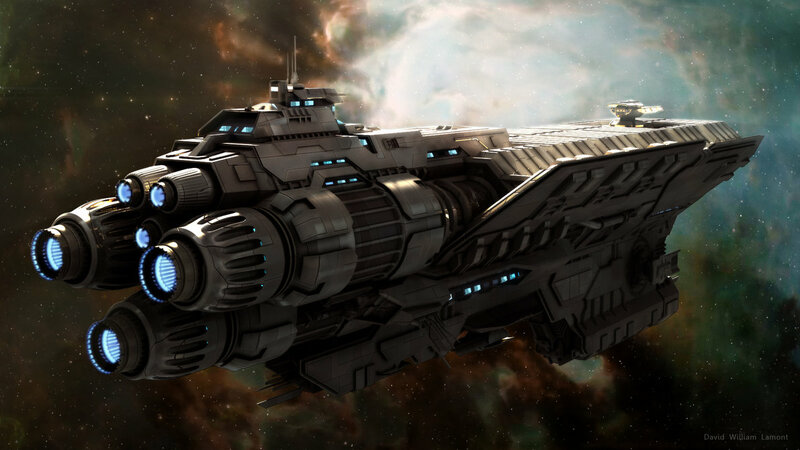 Ships to Carrier - are transferred to Jita by 4-4 trades, including freighter and jumper freighter. Carier / Dreadnought / Rorqual are transmitted in the Lowes. 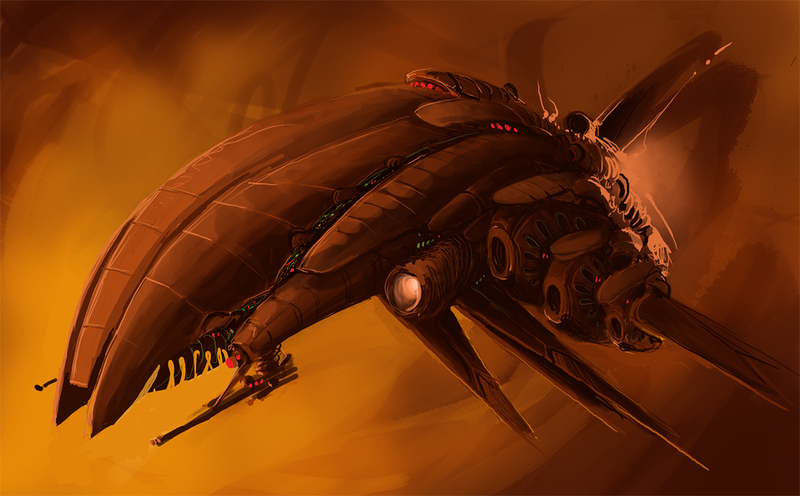 Mothership / Titan ships are passed through the guarantor from the official forum. 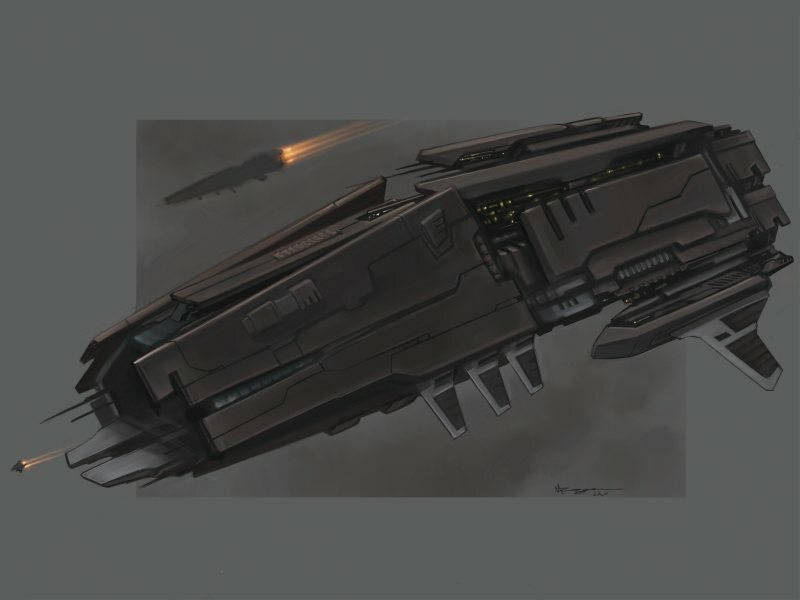 There are a lot of ships in Eve online. Spikes differ in the characteristics needed to use the skills, skills of certain nations - game races. And we can deliver to you any of the necessary - for galentov, kaldari, amar and galentov. For certain ships such as the capital of spikes, expensive books are needed - skill books. 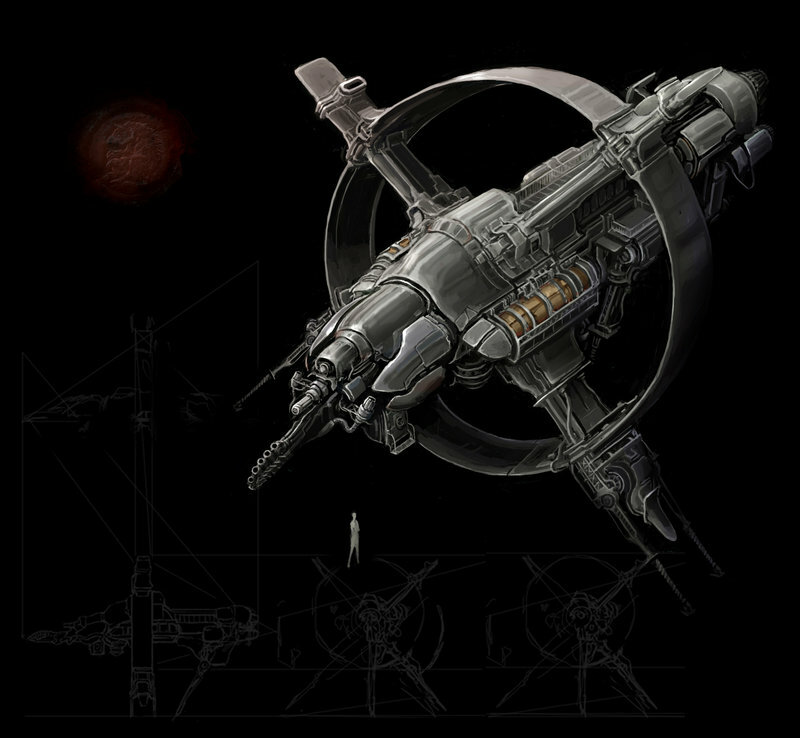 The price of Eve ships on the market in New Eden is not always stable, so we are ready to provide the most current options for any types and types of ships. 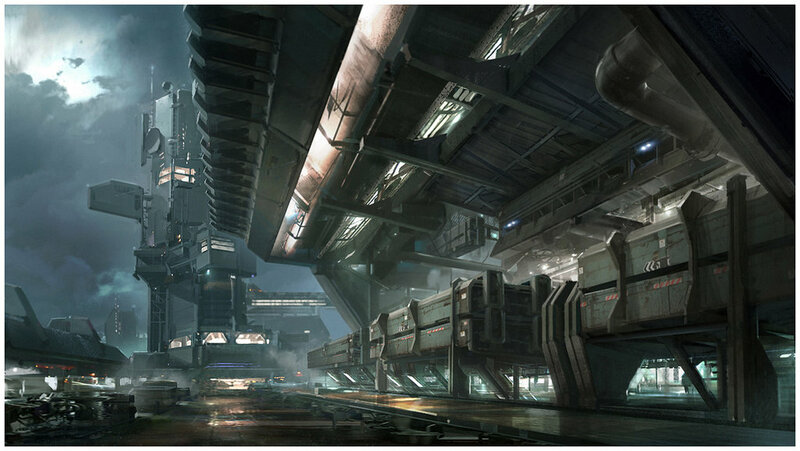 In our store you will find ships for PVP pvp-directionality and PVE pwe-directionality. 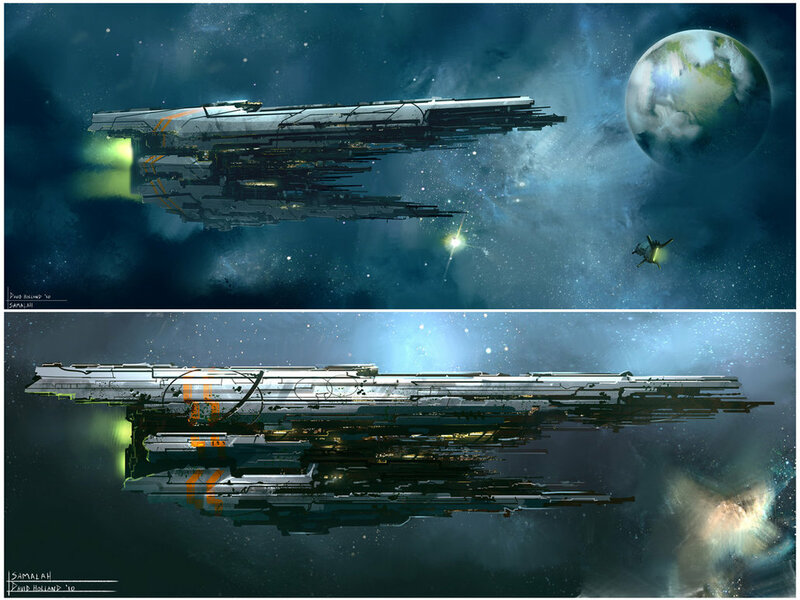 For example, one of the most popular ships for pvp are the 3 cruisers. If you need support ships - they are also called logistics - you can use the new offer of new ships Force auxiliaries - the slang name FAX. FAUX. If you need control ships - they are also distributing bonuses for the fleet - you can order in the section Industrial ships. For miners there are special Drilling ships, which allow the most rapid filling of cargo compartments with ore and minerals. 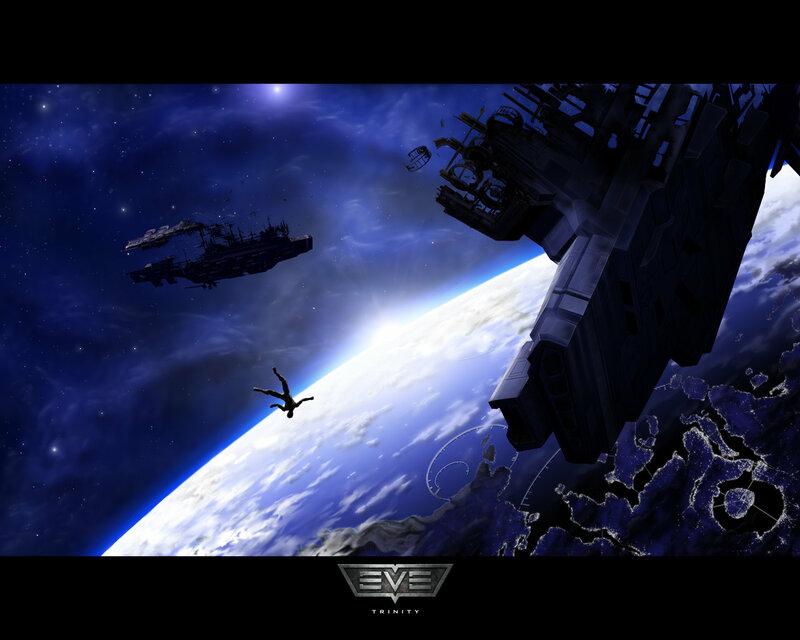 To study the explorations, it is best to use Stratios, Astero or Proteus. 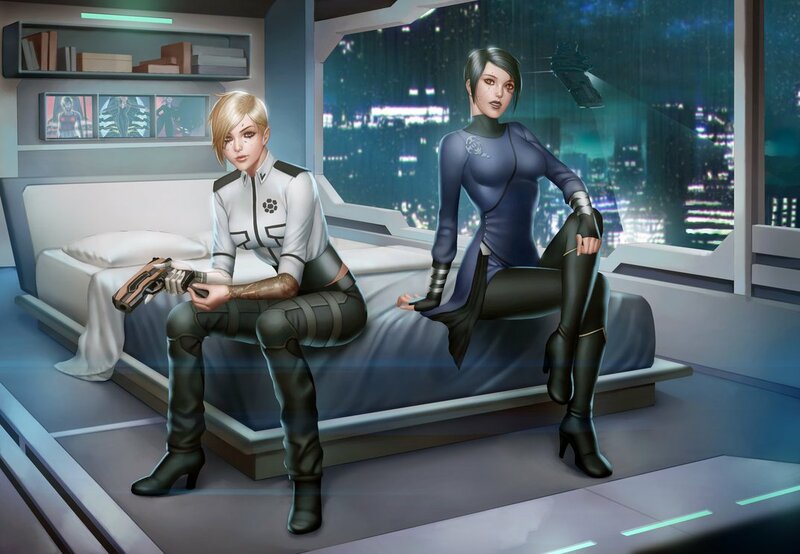 If you are a fan of pvp you will be interested in the ships Svipul, Cynabal and Arazu, who are potential killers not only in their weight category, but with skillful hands and the right selection of a fit can also fight with stronger opponents. If you want to use your ships for salvage - your choice is Noctis.